Walnut Grove School House is an exciting school, which strives to provide children with age appropriate learning opportunities. 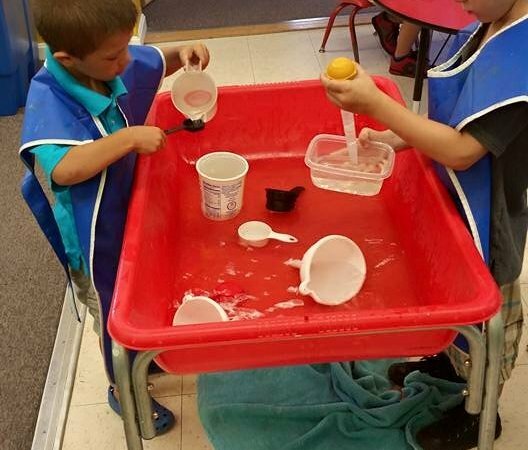 We pride ourselves on our warm, loving environment where children feel free to grow, explore, and learn emotionally, physically, and intellectually. 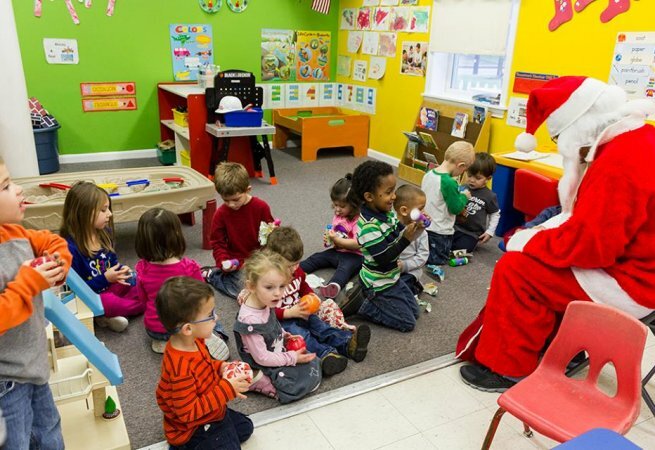 Our goal is to encourage children to learn through all their senses, with each program uniquely designed to stimulate growth and build independence in a manner that is consistent with their individual age group.